Our lymphoedema experts will assess your situation, and establish objective measures to gauge your improvement over time. 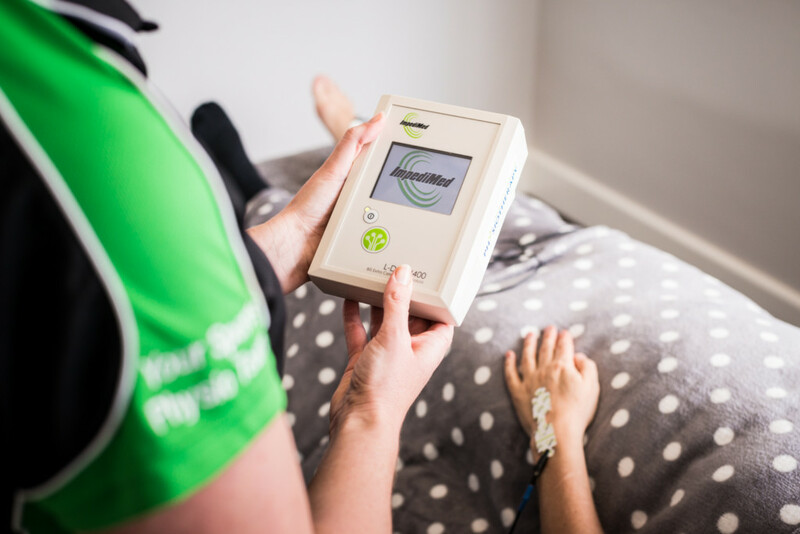 Our manual techniques are specialised in the movement of lymph through the tissues, to ensure you are given the best possible outcome. We are experts in the selection and fitting of the appropriate compression garments for your needs.